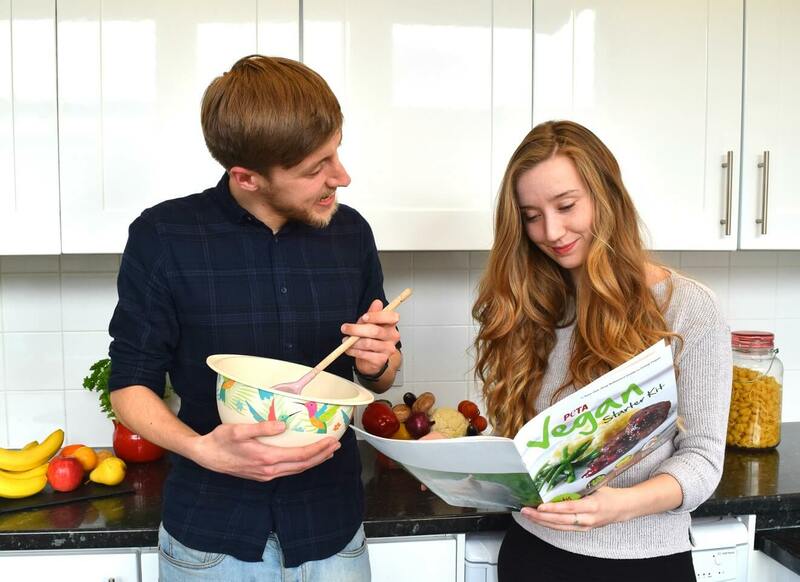 Fill out the form to request a free copy of PETA's colourful vegan starter kit, which is packed full of recipes, tips on making the switch and much more! To save on postage and printing costs, we've also put together a downloadable version. Request your eco-friendly copy today, and save animals and the environment at the same time! For international requests, please order here. Your vegan starter kit has been ordered! Your free vegan starter kit will be sent to you shortly. 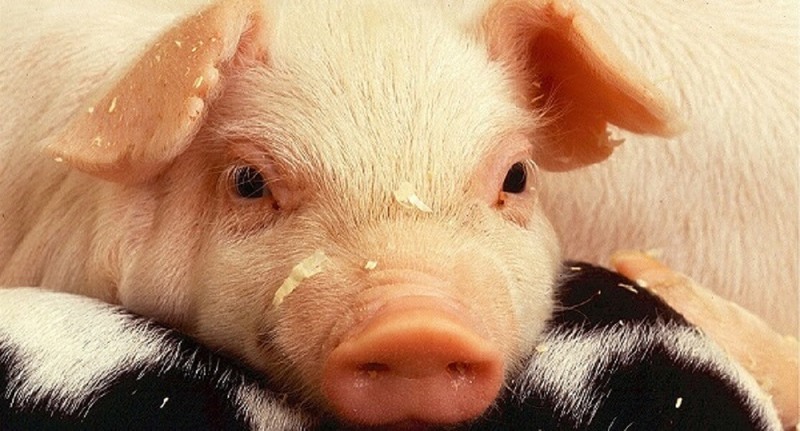 In the meantime, why not help animals further by taking action in our online campaigns? From speaking out against animal testing to protesting against the cruelty of factory farms, there are many ways for you to make your voice heard.